MoreBeer’s Hop Rhizome Sale Going On Now! 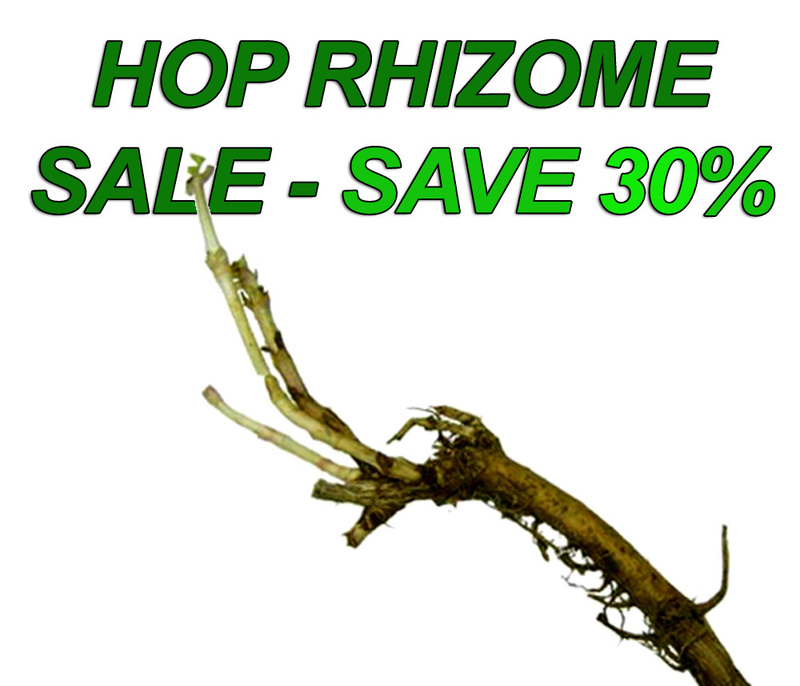 Coupon Description: Right now More Beer has a sale going on for their hop rhizomes. If you act now, you can save 30% on a variety of hop rhizomes including sterling, columbus, cascade, centennial, chinook and many more! These items also qualify for the MoreBeer free shipping offer!